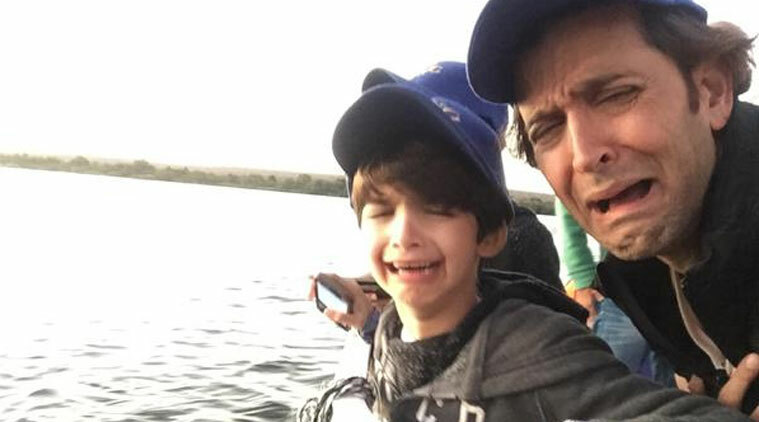 Actor Hrithik Roshan has taken out time from his busy schedule for a vacation with his sons Hrehaan and Hridhaan in South Africa. Hrithik had split from his wife of over 12 years Sussanne, who annulled their marriage in 2013. On the big screen, the actor was last seen in the 2014 film “Bang Bang”, which was based on the Hollywood film “Knight and Day”.